The Game Awards had its fair share of awesome announcements, but all were clearly overshadowed by the news that Crash Team Racing is making a comeback. It seems that Activision has greenlit a full remeaster of the cult kart racer. 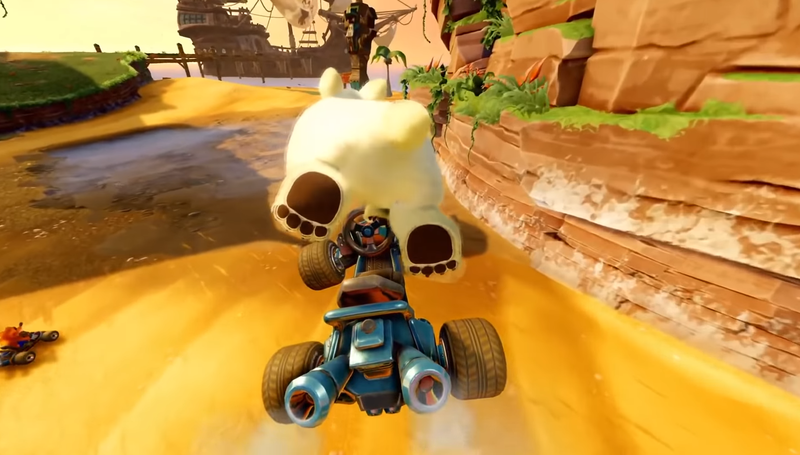 It’s called Crash Team Racing Nitro Fueled, and looks to feature all of the characters you know and love. To help get you up to speed, we’ve been busy collecting all of the info currently known on the remeaster. We’ll be taking a look at the release date, the announcement trailer, and what characters are going to be included. We’ll be adding more and more info as it is released. Be sure to check back regularly for more updates on Crash Team Racing Nitro Fuelled. Lets start off with the release date, shall we? Crash Team Racing Remastered will launch June 21, 2019. It will be available for PS4, Xbox One and Nintendo Switch. It’s being developed by Spider-Man Shattered Dimensions developer Beenox, and is being published by Activision. CTR Remastered was announced during The Game Awards 2018, alongside a trailer. You check out the trailer embedded above, which shows off the updated visuals. It’s very much in keeping with the art direction used for the recent Crash Trilogy Remaster, and features some of the characters players will be able to race with. N.Gin Labs, Coco Park and Dingo Canyon are among the tracks shown, with all original tracks returning for the remaster. In a somewhat surprising move, Crash Team Racing Remastered will be coming to Nintendo Switch at launch. The Crash Trilogy Remaster took a fair while to make its way to Nintendo’s handheld hybrid, so this is great news for those who want to wumpa on the go. 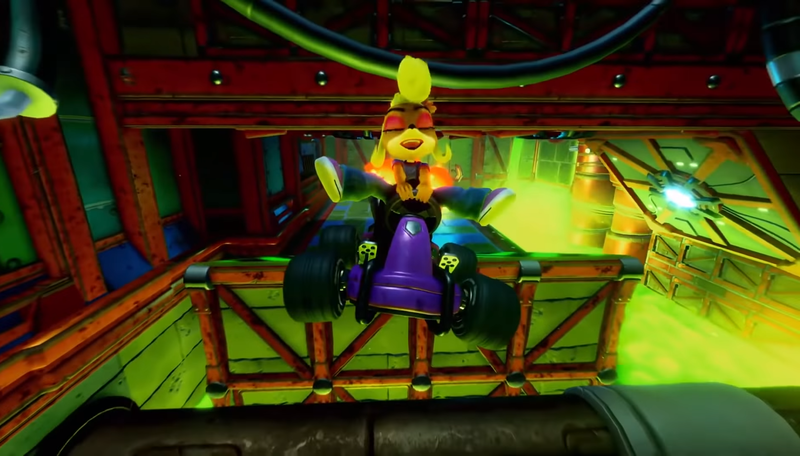 Despite not being playable in the original, players will be able to unlock Nitros Oxide in Crash Team Racing Remastered. He’ll be unlockable via Adventure Mode Challenges, after which he will be fully playable. That’s all the info we have so far on Crash Team Racing Remastered. For more on what was announced at The Game Awards 2018, check out our round-up.